Remember when we reported that T-Mobile was suing AT&T because the marketing for the Aio budget carrier used a shade of purple that was too close to T-Mobile's (literally) trademark magenta? Yes, that is a thing that happened. And apparently at least one Texas judge thought it was a valid complaint, because a federal court has ruled that Aio did, in fact, infringe on T-Mobile's corporate trademark. A federal court has halted AT&T's transparent effort to infringe on T-Mobile's distinctive magenta trademark. AT&T's prepaid brand, AIO Wireless is already a pretty cheap alternative to the big post-paid carriers, but now the carrier is reducing the cost of plans, and adding more data to some of them. It gets even better, assuming you're okay with setting up recurring payments. 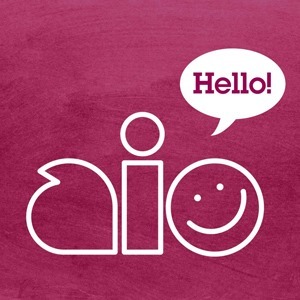 Aio has three main plans that now clock in at $40, $50, and $60 per month. 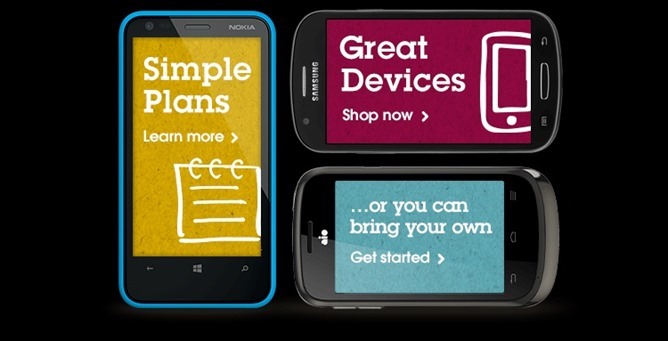 The cheap plan hasn't changed in price, but it now has 500MB of data per month instead of 250MB. In spite of the color-based lawsuit, AT&T is planning to expand its Aio Wireless service nationwide in September. The prepaid service is only available in a few markets right now including Florida, Texas, Chicago, and Atlanta. 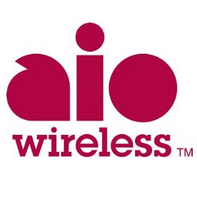 Aio Wireless offers only three different plans and an assortment of mostly mid-range phones. Customers of Aio get access to AT&T's 4G LTE network (with a cap), then additional data at lower speeds. 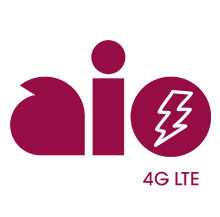 Signing up before September 29th gets you a free month of service, provided you maintain an account for at least three months. 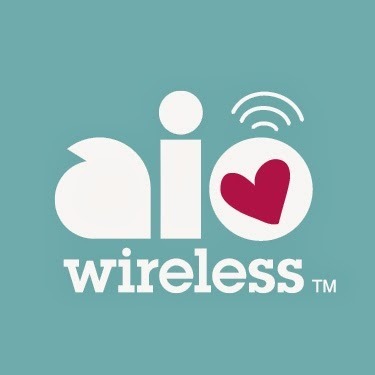 If you haven't heard of Aio Wireless, here's the skinny: it's a new AT&T prepaid carrier (think of it as an MVNO), and it actually offers some pretty enticing features. Initially, we expected that Aio wouldn't offer LTE service since that would be reserved for a "premium" AT&T experience, but it looks like that plan has been changed – Aio just announced that it is activating LTE coverage for its current userbase (which is currently limited to a few areas in Texas and Florida).